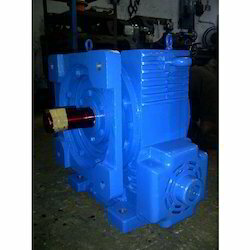 Our product range includes a wide range of Worm Reduction Gearbox such as Hollow Worm Reduction Gearbox, Vertical Worm Reduction Gearbox, Horizontal Worm Reduction Gear Box and Horizontal Worm Reduction Gearbox. 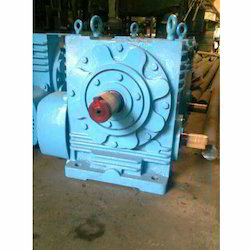 We are offering Hollow Worm Reduction Gearbox to our clients. 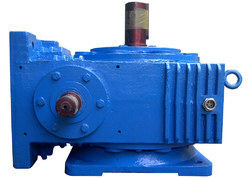 We are offering 10 HP Vertical Worm Reduction Gearbox to our clients. 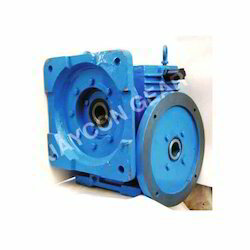 Our range of Horizontal Worm Reduction Gearbox is designed in such a way to decrease the speed by increasing the torque significantly. Worm Reduction elements are developed for heavy load works and power transmission with the latest technology. 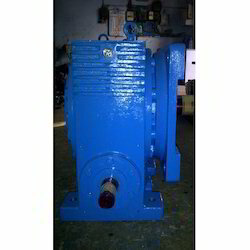 We manufacture Vertical Worm Reduction Gearboxes, which have wide range of applications in varied ous industry verticals. 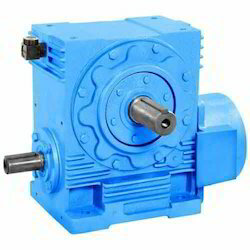 Vertical Worm Reduction Gearbox is perfect for turn-tables, time-lapse systems, and low-speed applications that require high precision and torque. The worm-drive design not only minimizes backlash but also eliminates back-driving the motor so a position can be held even when power is not applied. 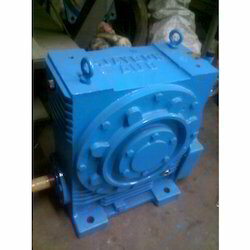 We are manufacturing a range of Worm Reduction Gearbox, which have vast applications in various industries such as Stone Crusher Plants, Road Construction Machinery, Cement Plants, Textile Industries etc. 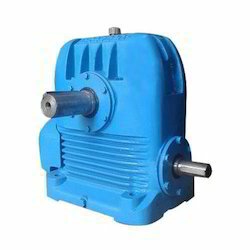 We are offering Worm Reduction Gear to our clients.